Do you want to write a blog about yourself and get people to read it? Here’s what to do. So you are considering starting a blog? 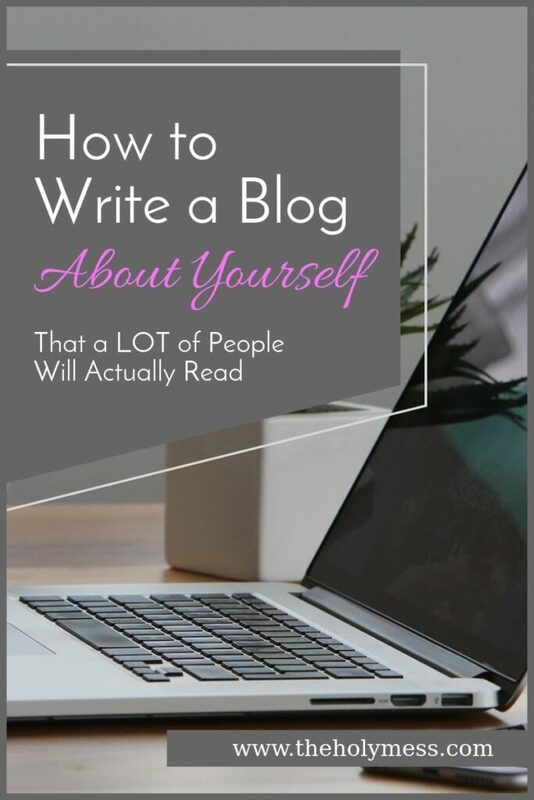 Let’s talk about how to write a blog (about yourself) that a LOT of people will actually read. I’m currently writing a blog about myself that thousands of people read every day, so I know it’s possible. You have words inside of you. You have experiences you want to share with the world (or maybe family and friends). And dang it all if truth isn’t stranger than fiction. This stuff needs to be shared. Maybe you’ve written some in the past, and if you do say so yourself (not that you would admit it out loud, because that would be bragging, but…), it was actually pretty good. Plus you’ve seen other blogs out there that are popular, and you know you could do way better. Theirs are full of typos! What would your eighth grade English teacher say? Not to mention the writing isn’t even all that great. So you’ve thought about it. And, you are still thinking about it. 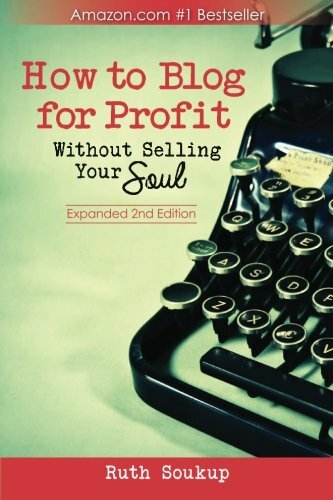 Maybe you started a blog and it’s sitting, lonely and forlornly neglected. You started out with great gusto, posting and sharing, but then lost your mojo. The truth is it’s not the hecklers that scare us writers and potential writers. It’s the crickets. What if I bare my soul and no one reads it? Or worse, they read it and don’t care? It feels worse than a prom-date rejection. Our words are pieces of ourselves, floating out there for anyone to take and cherish or cast aside like nothing. This is risk in true form. 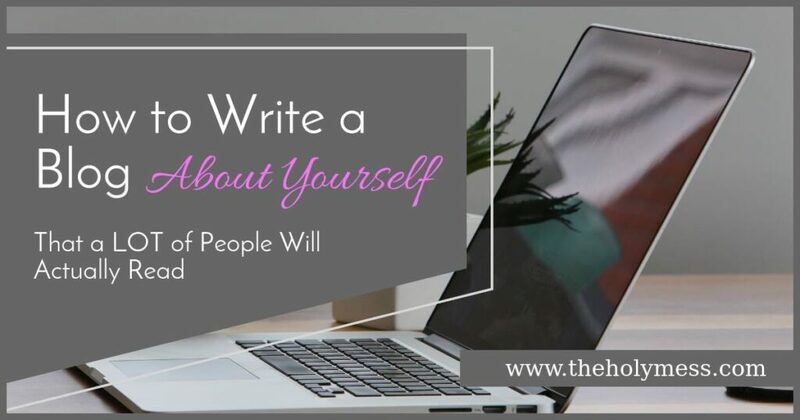 How can you write a blog about yourself that people will actually read? 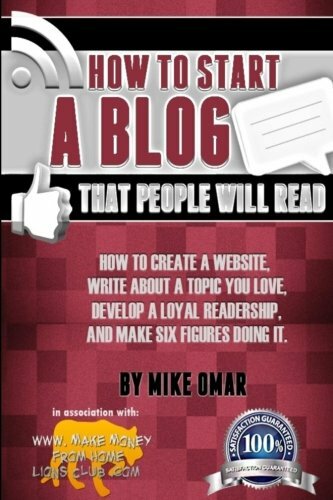 I can tell you how to write a blog that people will read. Write about travel or recipes or crafts. Take fabulous photos and pin it on Pinterest. Trust me, if this is your thing, there are online courses you can take to teach you how to make a blog like this work. But what about writing a blog about yourself that people will actually read? Yes, you really can write a blog about you and your life, and people will read it, but there are a few important specifications to consider. Wait. I thought this blog was going to be about you? It is. Sort of. This is a tricky balance, but believe it or not you can write about yourself while you are writing for the reader. When I start a blog post, I choose 1 thing I’m going to say to my readers. It might be a lesson, a biblical or parenting message, a take-away, a shared experience, a rant or even for pure entertainment. But it’s gotta DO something for them, or my readers are not going to bother reading it. Ask yourself what each and every post you share is giving to your reader. The most shared/liked/tweeted/commented on posts on social media include some type of deep emotion. Even an informational blog post needs to have or inspire some type of emotional response. Otherwise, your readers will just go type the topic they want into Google and get their info from Wikipedia. They are coming to your blog in order to have a shared experience, so give them a connection point. 3. Give your readers one specific moment in time. This is the classic “show, don’t tell” of writing. Here’s a helpful way to go about it. Let’s say you want to share a big experience or heightened feeling on your blog. You don’t have to share the whole thing in order to draw the reader in. First, picture a moment from that time, like a screen shot. Then, zoom in on the tiniest detail. Your tiny detail will share your story for you. Lame: Last Easter, when my son wasn’t with us because he was in the hospital, my heart was breaking. Impact: The adults sit with wine glasses propped on weary knees. Colorful plastic eggs lay discarded. Abundant candy and trinkets spill out of baskets as kids barter their treasures. On the mantel sits one Easter basket, pristine and alone. My son is in the hospital and will not join us today. His basket is perfect, and I am broken. 4. Get the title and format correct. The take away here is to keep your posts simple and highly user-friendly. Use short paragraphs (2-3 sentences) and several headings per post. Bold important sentences. Use high-quality photos with captions. People read captions even if they don’t read the post. What makes your blog special is that you are you. No one else will write like you or share your unique life experiences. You are interesting! If you are saying, “I don’t have anything special about me,” you either need to get a life, or get some self-esteem help. Everyone has special and interesting characteristics. Have these topics been done before? Of course. The world is big. So what! They haven’t been done the way you will do it. If you are looking for more information about starting a blog, be sure to check out my series: How to Start a Blog that walks you step by step through the process. Are you considering starting a blog or website? 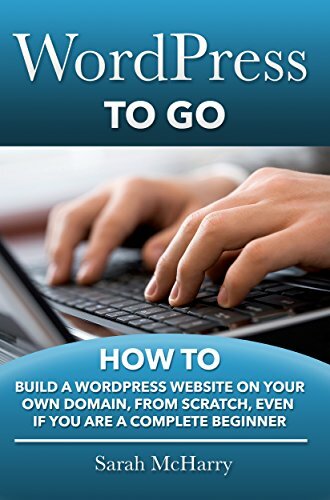 Have you started a website and want to take it to the next level? If you are serious about making your blog a successful endeavor, I highly recommend you check out Elite Blog Academy. It’s only open once a year, but you can join the EBA wait list here. EBA is THE premium course on how to start a blog and make it successful. While definitely an investment, you will never be sorry for the money you invested in EBA. I took EBA the second year it was offered, and the course has been updated since then. I’ve gone through it again and was amazed at how helpful the material is. I’m also a huge fan of ConvertKit. When it comes to growing an email list for a blog, Convertkit is truly top-notch and has grown my email list like nothing else. Read these posts because they will help you learn how to get started with a blog or how to take your blog to the next level. 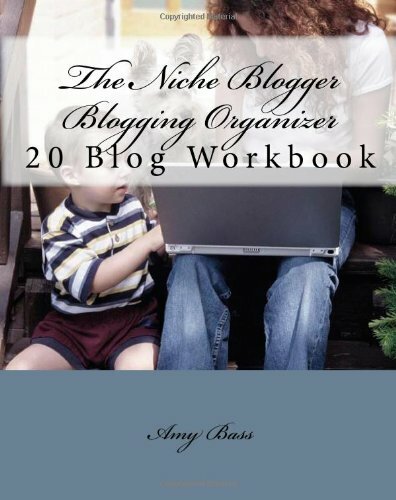 Download your blogging checklist now. + Free blogging tips series. I have read so many Blog’s and this is the first one I am leaving a comment on in almost 2 years of learning how to Blog. I love how you put everything you write clear, crisp and to the point…Thank you for making things easier to understand. Thanks for your comment, Chantelle! I love blogging and if you decide to start a blog, please touch base and I would be happy to answer any of your questions. I definitely think it would be worthwhile for you to have a blog where you live! That’s one of the great benefits of blogging – people blog from all over the world, while traveling…there’s SO much you can do! I know I would love to read about what your day-to-day life is like, what’s the same and what’s different. Thank you so much for writing such an amazing post. I have been wrecking my brain on how to deliver my blog posts about myself. And you definitely gave me more hope for my soon to be blog adventure. Thanks, Sara for the great advice and info and thanks for sharing. I’ve been curious about the whole “Blogging” deal here lately, and hence I have been snooping around the web trying to get a clue and until I read your article today, my quarries had left me none the wiser! The information you provided was very helpful and more importantly so was the spiritual guidance you offered. Thanks again. Oh yeah, I did read a couple other articles of yours today too. Good stuff. Thanks for reading and for your comment, Christy. How exciting that you might start a blog. If I can be of help, please don’t hesitant to reach out again! Hi Sara! Can you help me out? 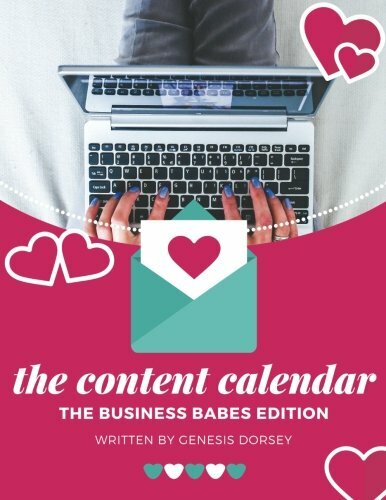 I’m a little confused on how to actually start my blog. Do I go to WordPress.org and THEN to Bluehost.com? Thanks for all of your advice thus far, this is incredible and I’m very excited!! Hi Jessie, how exciting! You want to go to Blue Host first, then Word Press. You also need a domain name. 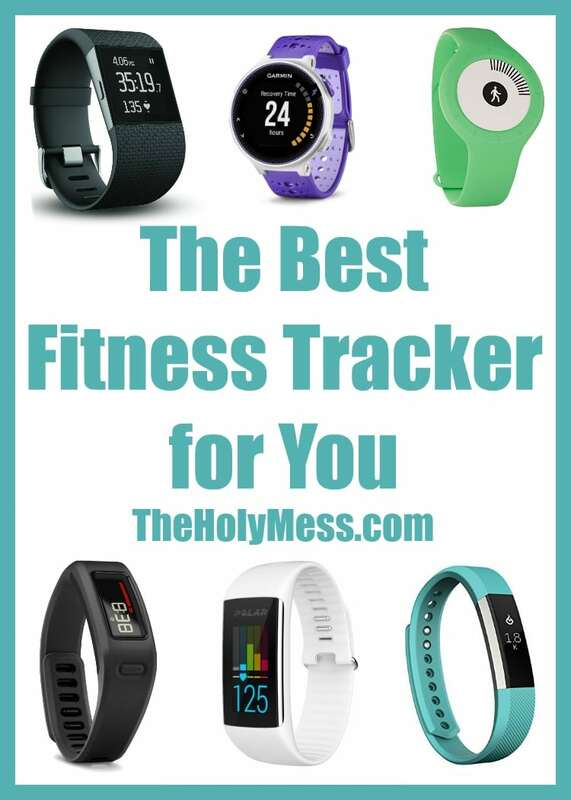 (Your www. … name your website will be called.) you can get this through Blue Host or another provider. Blue Host can walk you through getting set up. Yes. Thank you! I needed this. Starting a personal blog and second guessing myself. This was a much needed read. I really liked your post, to me it was very helpful. I love to blog. I would love you to have a look at my blog and tell me what you think. This is just such a fantastic and useful article! Very different from anything else I’ve come across and I’m definitely saving this to my Pinterest! It’s been really hard for me to put my picture on my blog and start making videos but I’ve been getting brave. I love being able to help and connect with others this way. Thank you for your advice! Yes, you totally should go for it! There are people waiting for what you have to offer. Found your blog in Pinterest! Thank you for writing this very entertaining and useful blog. It is surely helpful especially for me who is deciding to start a blog. Kuddos to you! Very helpful. 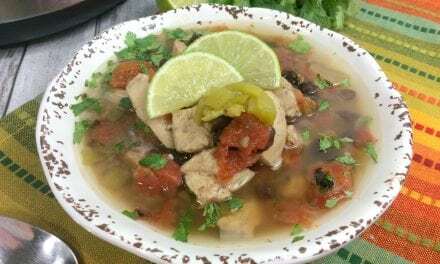 I just started The Blogging Newbie, and I’m doing pretty much what you wrote. I want to write about “myself.” I want to share my experiences with the world. Don’t know if you could do me a solid, and take a look at my blog, and share some of your thoughts about it? Sara (from another Sara :)) — I checked out your blog. Your writing is lovely. Keep up the great work and I’m sure your words will have a wonderful influence on the world! I love these ideas! 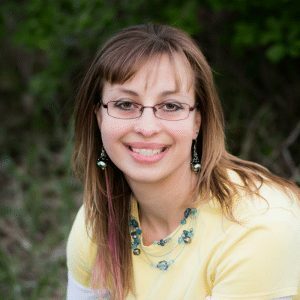 Thanks for sharing these tips on being you, but also connecting with the readers. Thanks for your comment, Moriah. I stumbled across this post on Pinterest (who doesn’t love it? ), and I want to thank you! 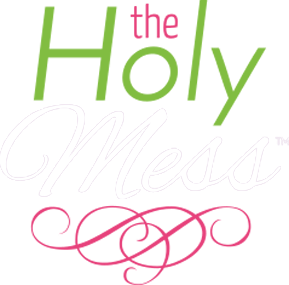 Blogging is new to me, but something that I have been feeling called to do for quite awhile, and truthfully? A little terrifying. You have hit the nail on the head on so many counts. I related especially to the lines at the beginning – what if I bare my soul and no one reads it? Isn’t it unfortunate that Satan uses the judges in our head to stop us from doing what we are called to do? Thanks so much for the encouragement, and the great post – keep up the good work! This is some great advice, I am so used to telling and not showing, it is really hard to get out of that habit. Thank you for reminding me of it’s importance. Thanks for the comment, Charlotte! We all tell plenty of times as writers, but the more you get in the habit of showing, the better you will pull your readers into your experience.